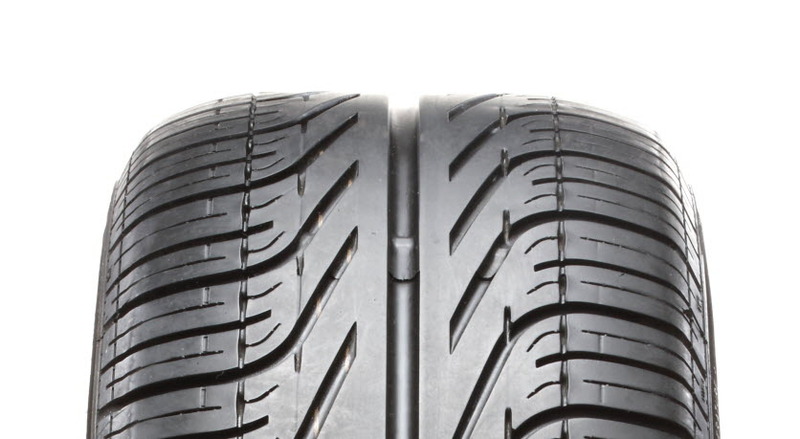 In a study focusing on the molecular weight influence on wet grip, lab-scale samples of a range of plasticising oils of varying molecular weight were evaluated in a tyre tread formulation based on a functionalised SSBR/BR system. 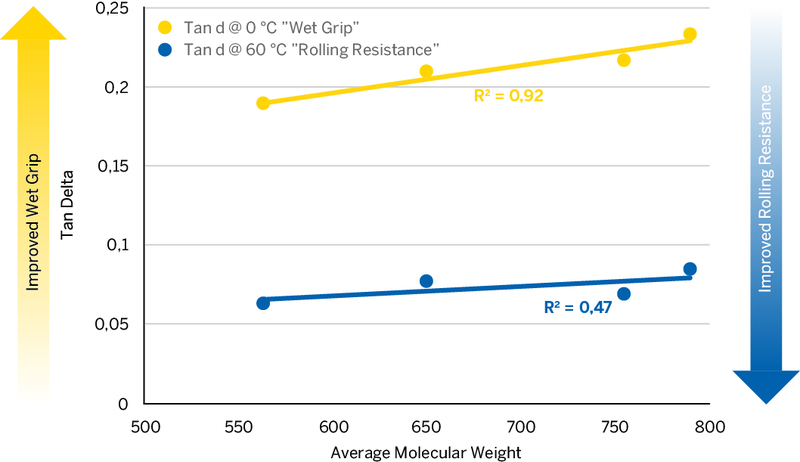 “The results showed a strong correlation between the molecular weight and higher ‘wet out’ ability at 0°C (wet grip). The rolling resistance also increased a little with higher molecular weight, but since the functionalisation of the SSBR rubber effectively lowers the rolling resistance, the levels are still very low.” The study lead to the development of heavy naphthenic black oil (Heavy NBO) that was evaluated further in other tyre tread formulations with RAE as the benchmark reference, and the results validated a very good performance. 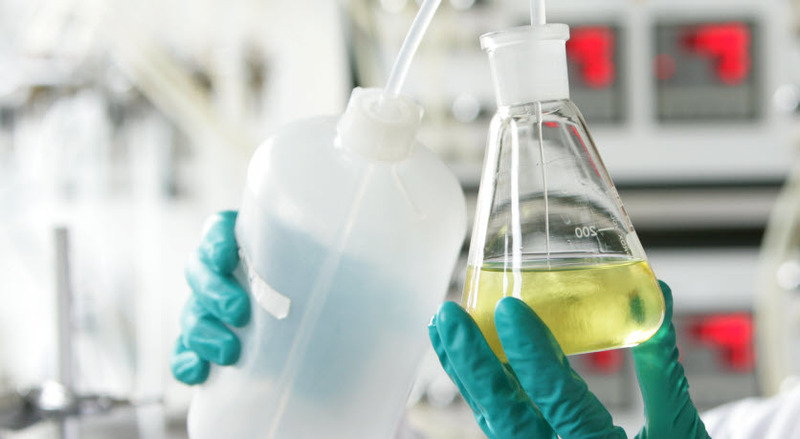 “Our results also suggest a 25 percent improvement of the curing time when NBO is used instead of RAE or treated distillate aromatic extract (TDAE),” Eriksson adds. As the rolling resistance and wet grip of tyres display an anti-correlating relationship, the challenge is to find the best possible balance between these two properties for an overall optimised tyre performance. Rolling resistance and wet grip properties are usually measured using dynamic mechanical analysis (DMA), where the relation between flow and storage characteristics are presented in Tan Delta values at different temperatures. 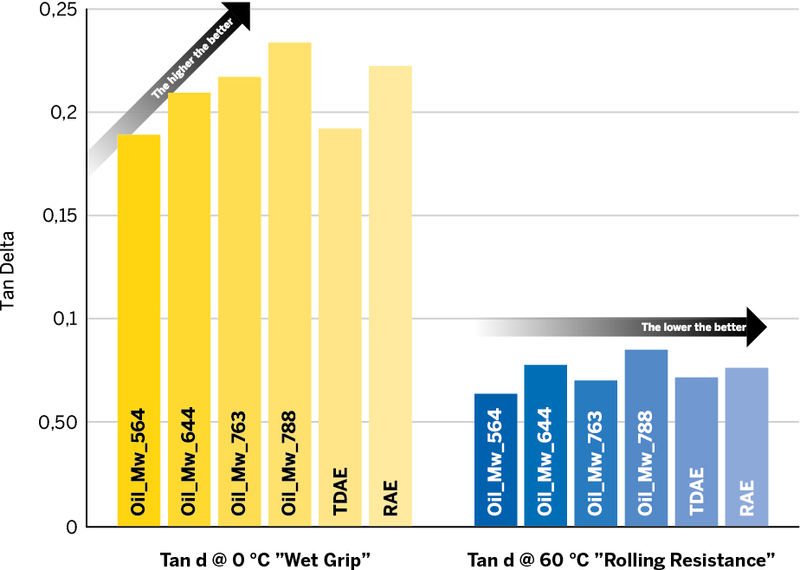 A low “tan d” at 60°C indicates low rolling resistance, whereas a high “tan d” at 0°C indicates high wet grip. The tailor-made naphthenic black oil Nytex 4700 has proven to have a very positive effect on rolling resistance, which affects the fuel economy of tyres. Now, the new heavy NBO has produced similar positive results for the wet grip.